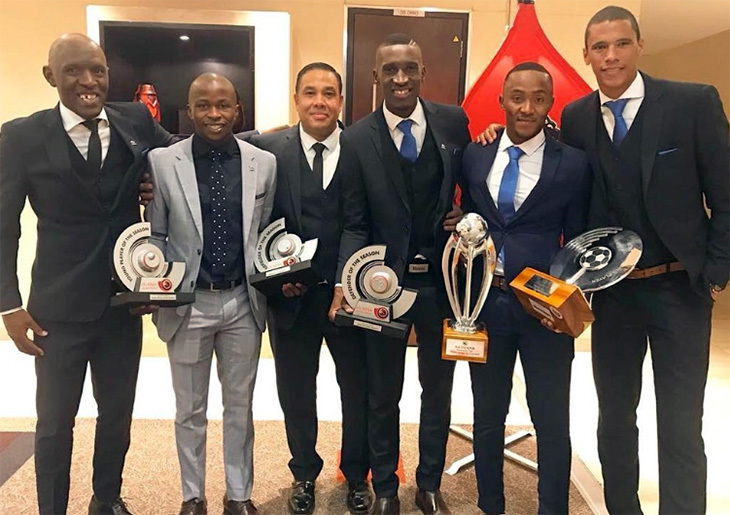 Three Maritzburg United players won a total of five awards at the glittering annual Premier Soccer League (PSL) Awards Evening in Sandton on Tuesday night. 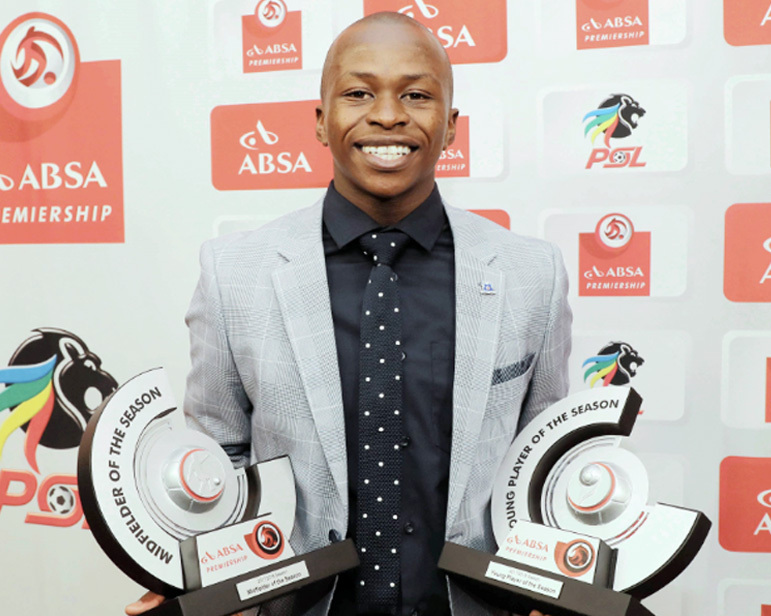 Siphesihle Ndlovu's sensational season for the Team of Choice saw the 21-year-old from Ashdown claiming honours in both the Absa Premiership Young Player of the Season and Midfielder of the Season categories. In winning the Midfielder gong, he held off the challenge of two veteran campaigners, Hlompho Kekana and Musa Nyatama. 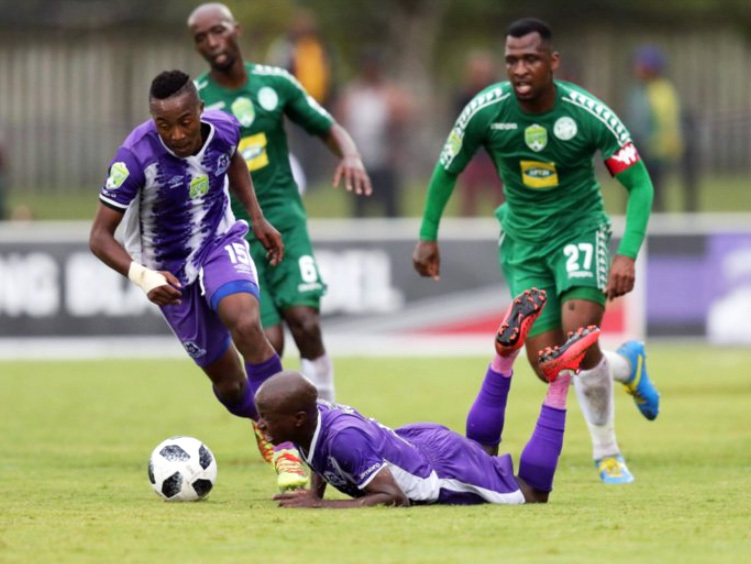 Lebohang Maboe (below) was another player who captured the imagination with an outstanding season in midfield for Maritzburg, and he walked off with two prizes as well: Nedbank Cup Player of the Tournament, and Nedbank Cup Most Promising Player. Team of Choice striker Andrea Fileccia had also been nominated for the Player of the Tournament. Also a winner on Tuesday was Siyanda Xulu, who beat team-mate Bevan Fransmnan to win the Absa Premiership Defender of the Season award. 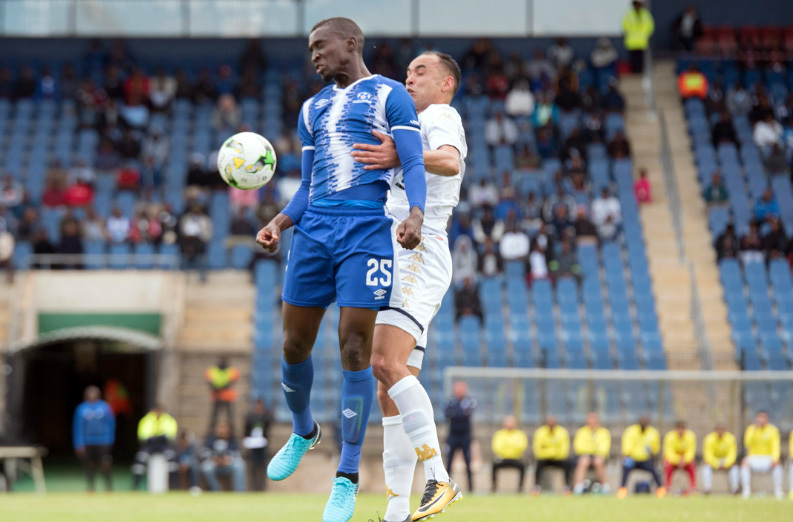 It capped a fine week for Xulu after he was named as Bafana Bafana captain for the COSAFA tournament, with Maboe, Ndlovu and Fortune Makaringe also in the national team camp. Maritzburg Head Coach Fadlu Davids lost out to Mamelodi Sundowns mentor Pitso Mosimane in the Coach of the Season award, with Team of Choice shot-stopper Richard Ofori finishing behind Itumeleng Khune in the Goalkeeper category. Defender of the Season: Siyanda Xulu (Maritzburg United). Midfielder of the Season: Siphesihle Ndlovu (Maritzburg United). Player’s Player of the Season: Percy Tau (Mamelodi Sundowns).